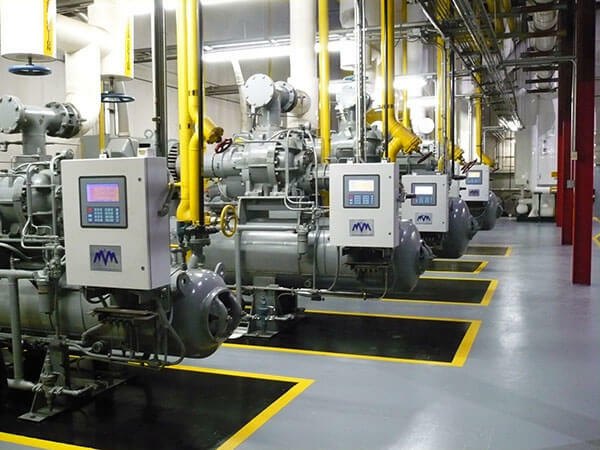 M&M Refrigeration’s controls division (M&M Systems) specializes in the design and manufacture of innovative automated control systems. 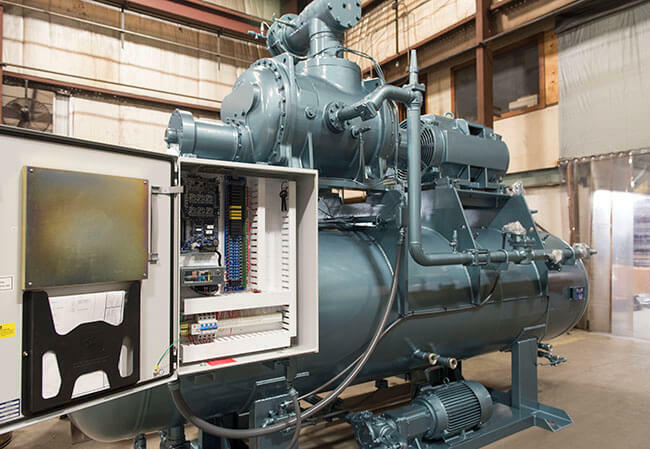 The controls division can provide solutions for everything from simple, commercially sold units to complex custom industrial plant systems. M&M Systems evolved from designing combat simulators for the US military into a leader in automated control systems. 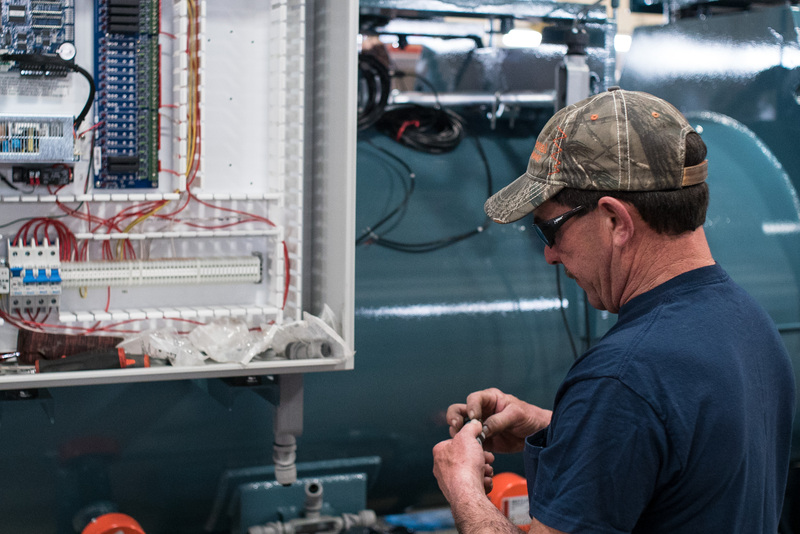 We specialize in industrial refrigeration controls and commercial control systems with a focus on energy savings and safety. 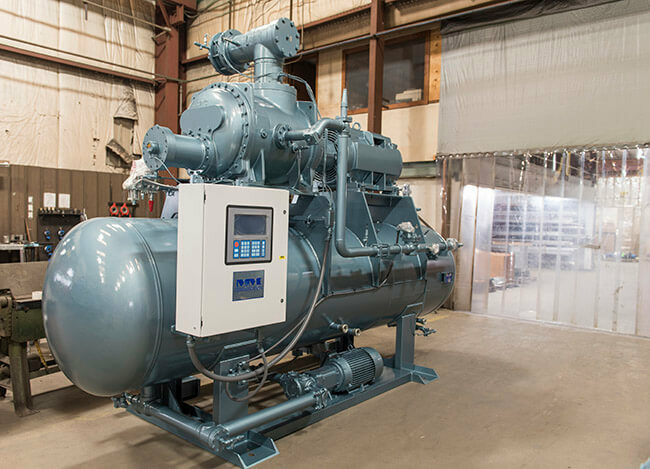 Our control system product line is scalable—from equipment control, such as a screw or reciprocating compressor, to full plant control. One scalable hardware and software solution does it all. For a more in depth view of our controls offerings, please visit M&M Systems’ website. Stand alone controllers for ice machines, spirals, chillers, engine control, etc.